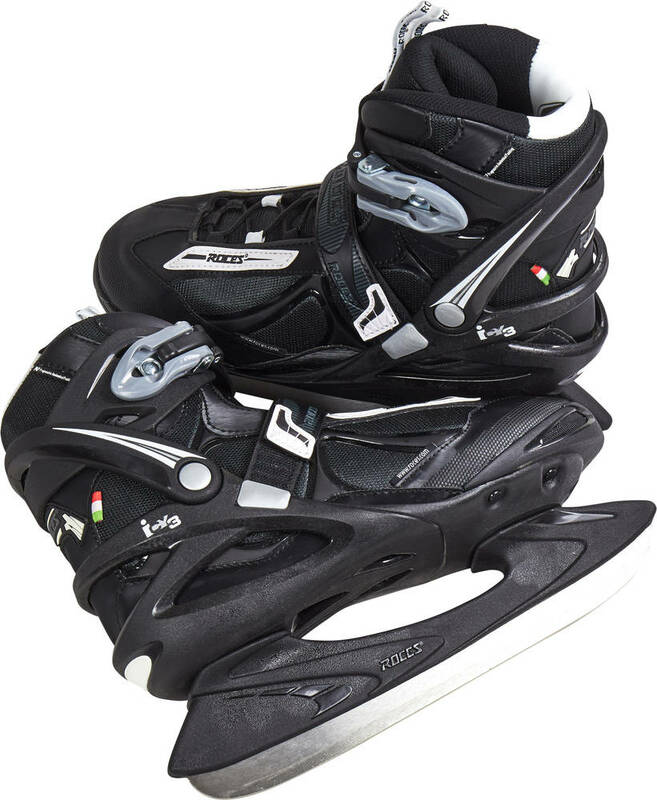 The Icy 3 is a recreational ice skate with a semisoft boot, a thermo inner liner and a carbon steel hockey style blade. 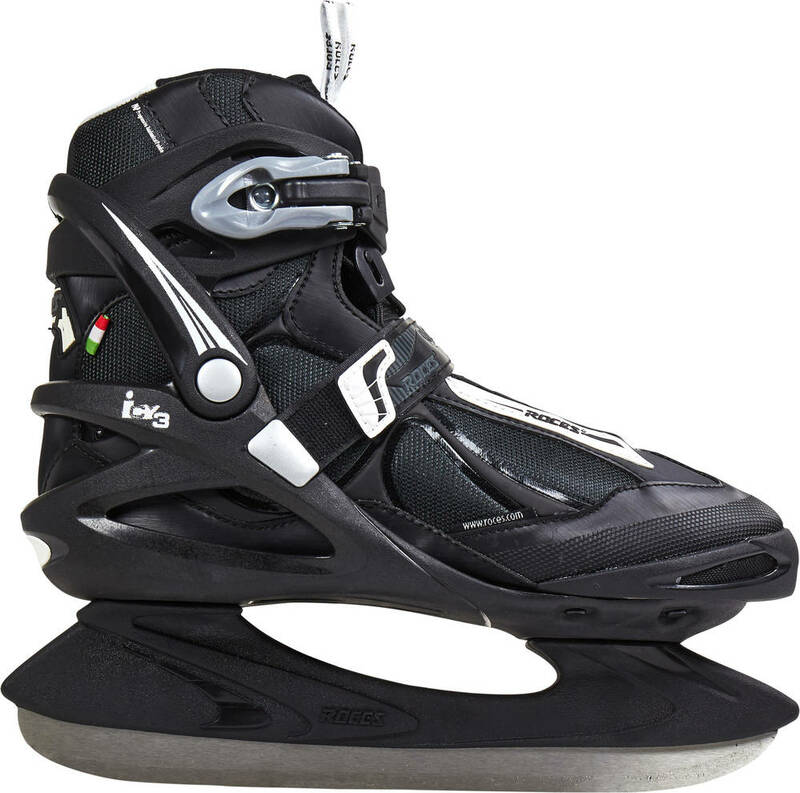 The blade makes maneuvering easy. 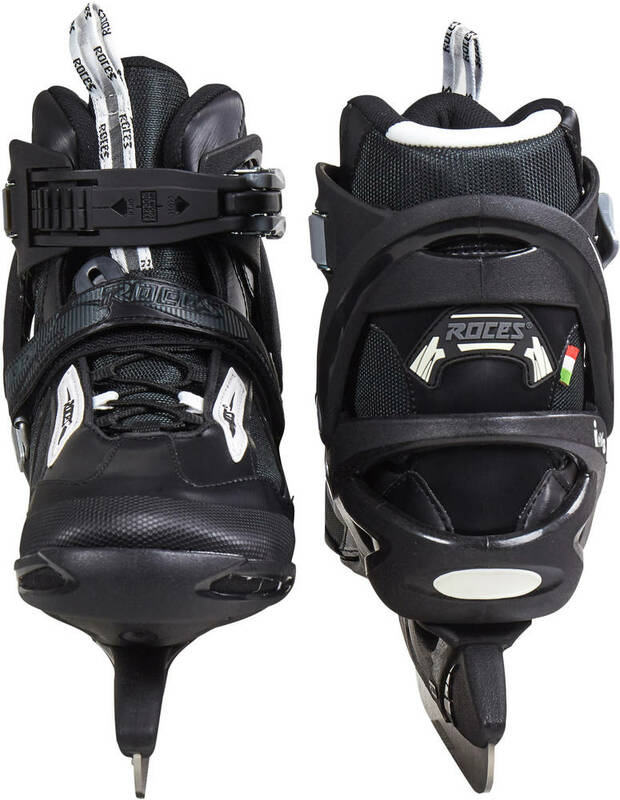 The use of a powerstrap and a micro buckle also lets you open up the boot for quick access and the laces lets you make them fit to your preferred tightness.